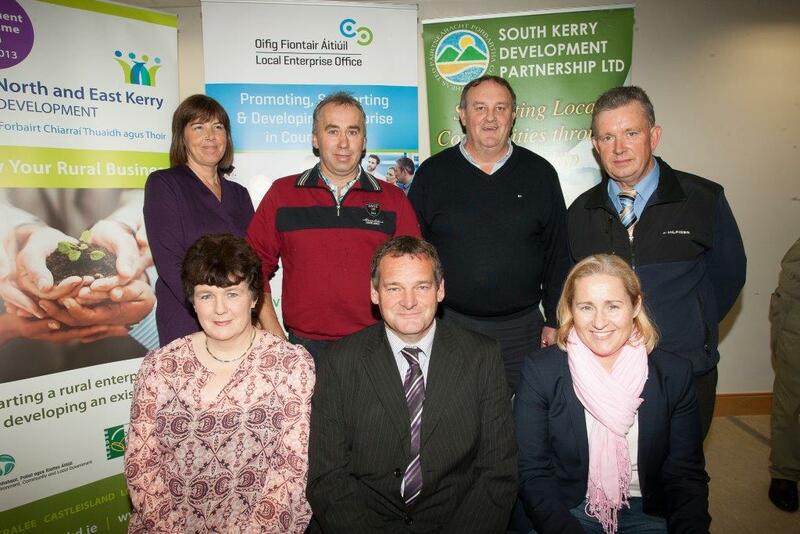 November 2014 – South Kerry Development Partnership CLG. 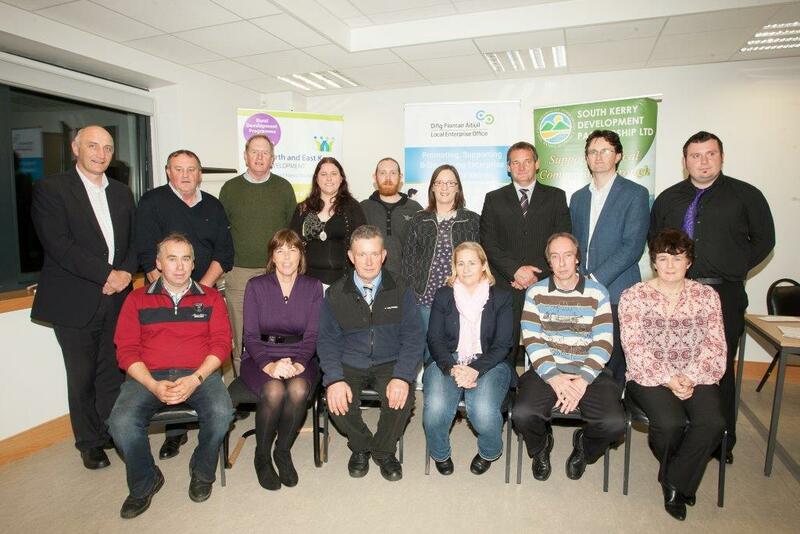 Ruralbiz 2014 award ceremony took place Thursday 6th November inAras an Phobail community building Deans Lane Tralee, This event was co hosted by 2 community organisations North East Kerry Development , South Kerry Development Partnership as well as Kerry Local Enterprise Office..and key sponsors who helped bring total prize money to E 18,500. John Stack of NEKD stated he was delighted with the quality of small business applications, and said he was encouraged by the manner in which NEKD/SKDP/ and Kerry Local Enterprise Office had come together to support new and evolving businesses. Pat O’Driscoll of South Kerry Development Partnership (Chair of Agricultural working Group) said his organisation was delighted with the numerous applications and that there was a vibrant sense of entrepreneurship alive and well in rural Kerry. 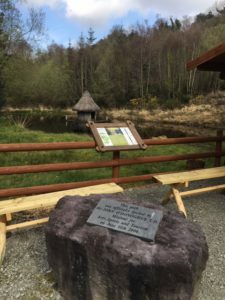 The award competition was inclusive in many ways and had sought and received applications from younger people, from groups and from their respective Gaeltacht areas. Tomas Hayes CEO of Kerry Local Enterprise office said he was delighted to adjudicate such well developed business ideas…many in a start up phase..and that with small supports these could lead to new strong businesses with exciting futures. Key sponsors including Mc Carthy Insurance Group, Lee Strand and Patsy Tim O’Sullivan attended the award ceremony..and stated they were delighted to be involved in this initiative, supporting communities,,and supporting lively-hoods. SKDP Gaeltacht AREA: Mark Smith Tullig Cahersiveen: Equipment grant prize, funding of 65% to a maximum of E2,000 of the best idea in the South Kerry area. SKDP Group Collective enterprise went to Flor Griffin,Killorglin. : Equipment grant prize funding of 65% up to a maximum of E1,500 from SKPD. Thanks to all entrants, sponsors, NEKD, SKDP and Kerry Local Enterprise office.